Something to look forward to: AMD's second generation Ryzen platform is not done winning the dollars battle station builders yet. A special 50th anniversary edition of the Ryzen 7 2700X is set to arrive just before AMD enters the golden ages. AMD is approaching its 50th anniversary on May 1. What better way to celebrate than by releasing a special edition of one of their most successful products in recent history? The Ryzen 7 2700X 50th anniversary edition has popped up a few weeks early on at least one online retailer. Listed at $340.95, the special edition CPU carries a slight premium over the standard Ryzen 7 2700X. However, considering the MSRP is technically $329.00 for a regular model despite the fact that it is selling for south of $300 now, the extra cost is unlikely be a burden to those that are interested in an anniversary edition CPU. Unfortunately clock speeds have not been divulged just yet. We do not know whether this is a specially binned part or merely the same product shipped in special packaging. If Intel's footsteps are anything to follow, there is a good chance that we could see a chip that will overclock slightly better than the standard model, but nothing earth shattering. One retailer has the special edition model noted to be available for purchase on April 30, a day before AMD's actual anniversary day. 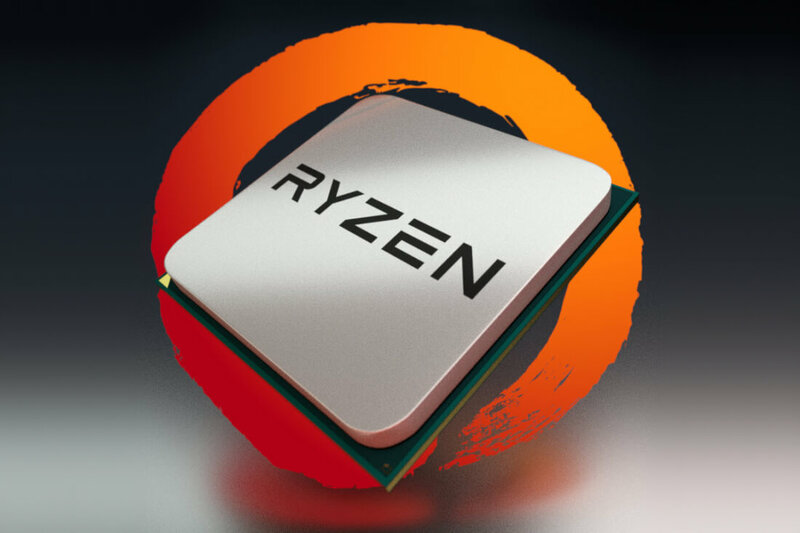 Knowing that Computex 2019 is almost right around the corner with AMD CEO Lisa Su getting ready to show off the Ryzen 3000 series, the anniversary edition CPU will effectively be superseded a month later regardless of its clock speeds. Within the next few weeks we expect to know the full details regarding this upcoming release, but until then, tread lightly with any rumored product information.